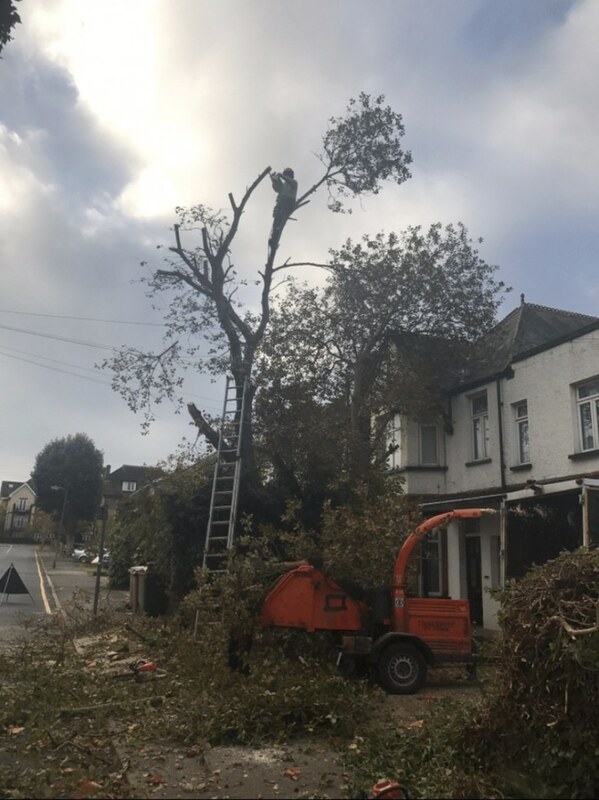 Are you looking for tree surgeons in Sutton or Belmont? 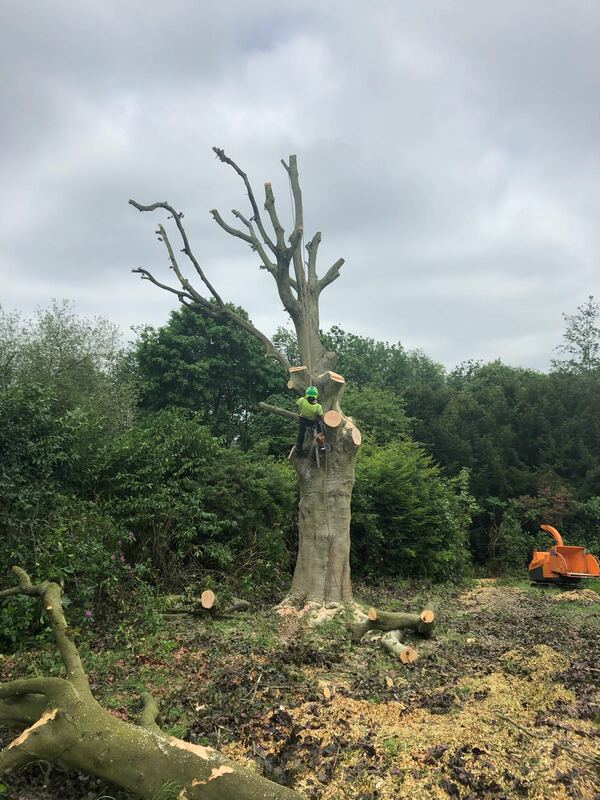 Fair Oaks Tree Services are a small team of professional, NPTC-qualified arborists based in Surrey, who deal with all aspects of tree care, including tree cutting, tree felling, tree stump removal and hedge trimming, alongside other landscaping and fencing services. 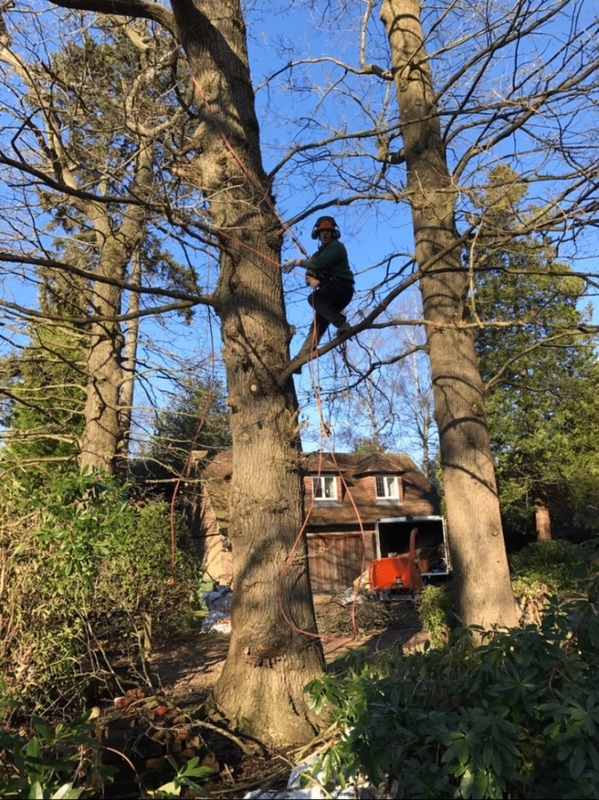 We operate throughout Surrey and our tree surgeons are highly experienced and full qualified. We pride ourselves on our professional and friendly approach and our strong work ethic. We provide a punctual and reliable service, tailored to your requirements and budget. 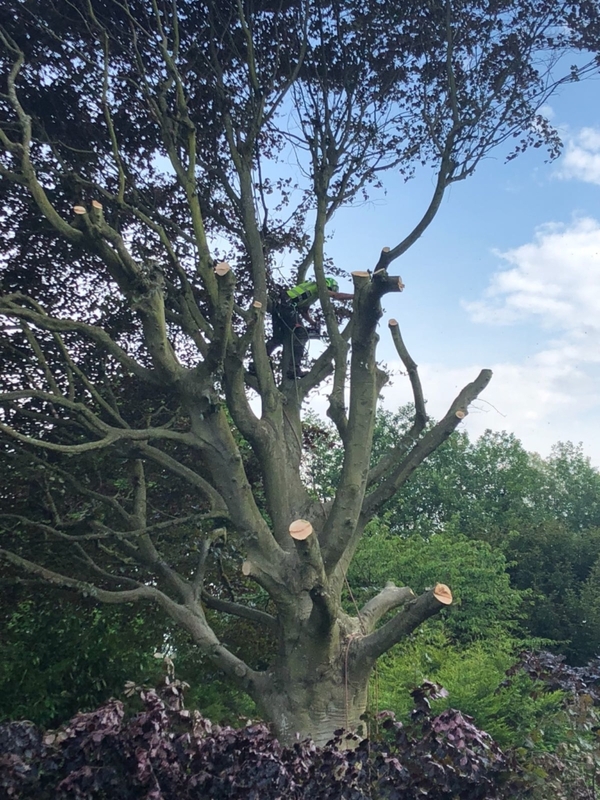 Tree felling: It is often necessary to remove trees for a number of reasons and this requires skill and expertise. 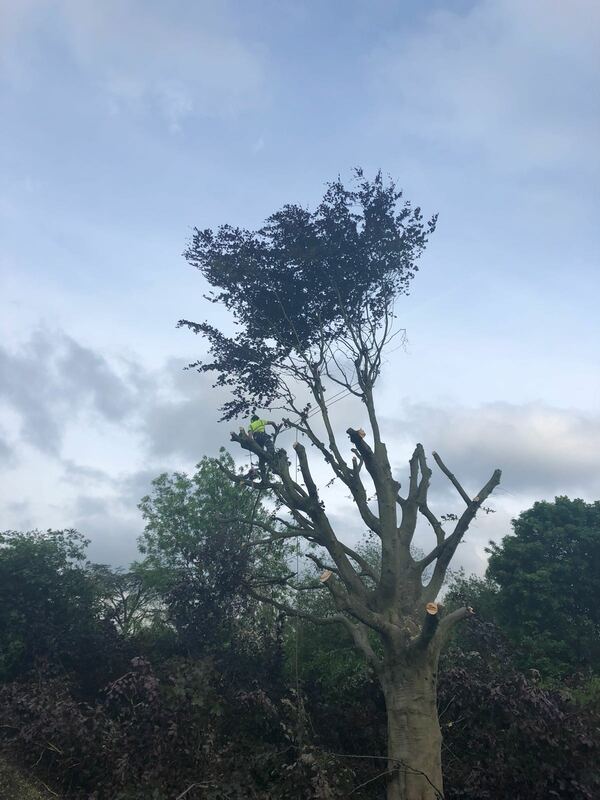 We will either remove your tree by section felling (piece by piece) or straight felling (at once). When we have completed the job, we will remove all waste and debris from the site. Hedge trimming: Hedges are an important part of any garden and they require regular trimming and maintenance to keep them looking good. We can be called on to maintain a huge variety of hedges and we are always happy to offer free quotes for any work. Crown reduction: This reduces the crown size of the tree by cutting back to suitable pruning points. 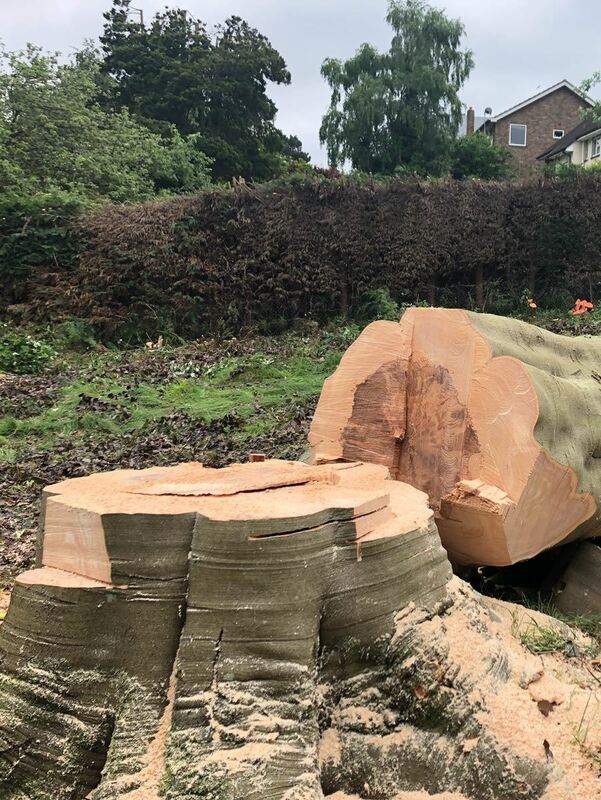 Stump removal: Tree stumps also need to be removed for a number of reasons and we can remove stumps of all sizes quickly with our stump grinder. This then makes space for replanting and removes unsightly lumps. In some cases, we apply a herbicide stump treatment, so freshly cut wood dies away. Fencing: If you are looking to fence off your garden or upgrade your fencing, our team can help. We can install all types of fencing, including lap-panel, close-board, picket or trellis fencing. 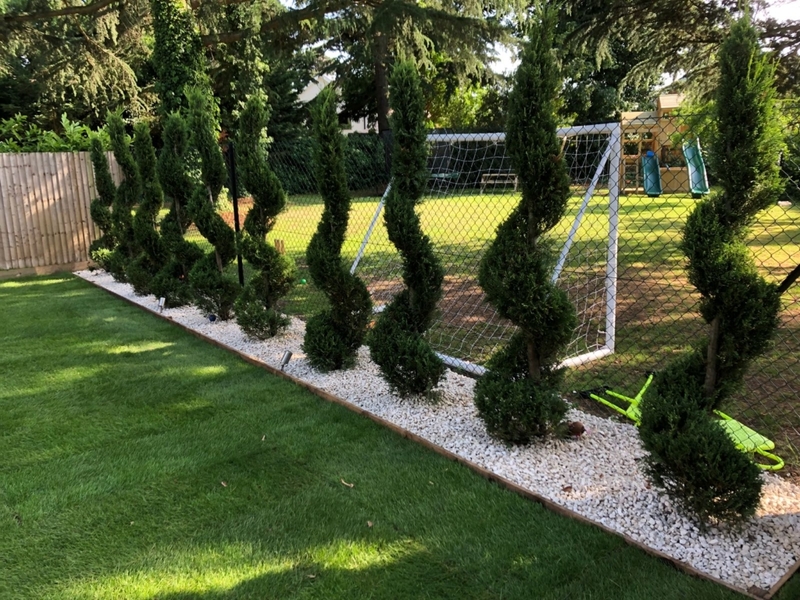 Landscape design: If you are looking to transform your outdoor space, our team can provide a landscape design service and build a garden that reflects your lifestyle. 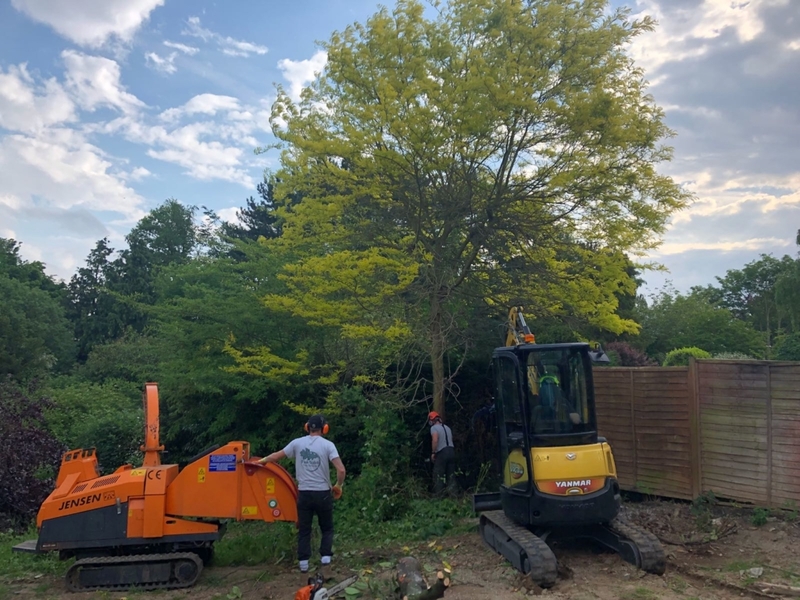 Garden clearance: Whether you need a large garden completely clearing for building purposes or just part of your garden cut back and cleared for a new feature, we will complete the job effectively. 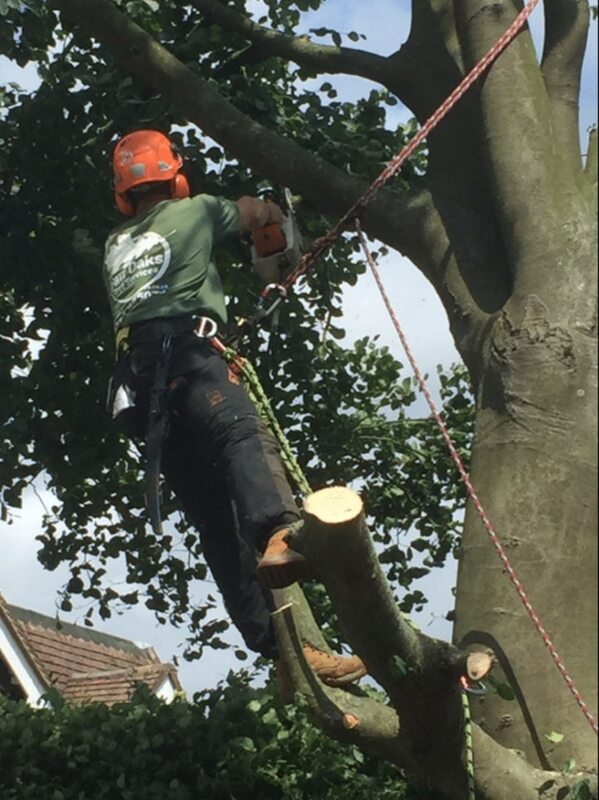 As trained arborists, we will also ensure all your trees are looked after in the process. We are a small, local business and are proud of our local reputation for excellent workmanship and customer service. We have £5million public liability insurance on all services for your peace of mind. We also provide tree work, landscaping and garden design in Epsom. Get your free quote now by calling our team today on 07780 445 079. Do you need tree stump removal in Sutton? Call our arborists! Tree stumps are often left in the ground after felling trees. This can lead to issues with suckering where new shoots arise from the trunk or roots. 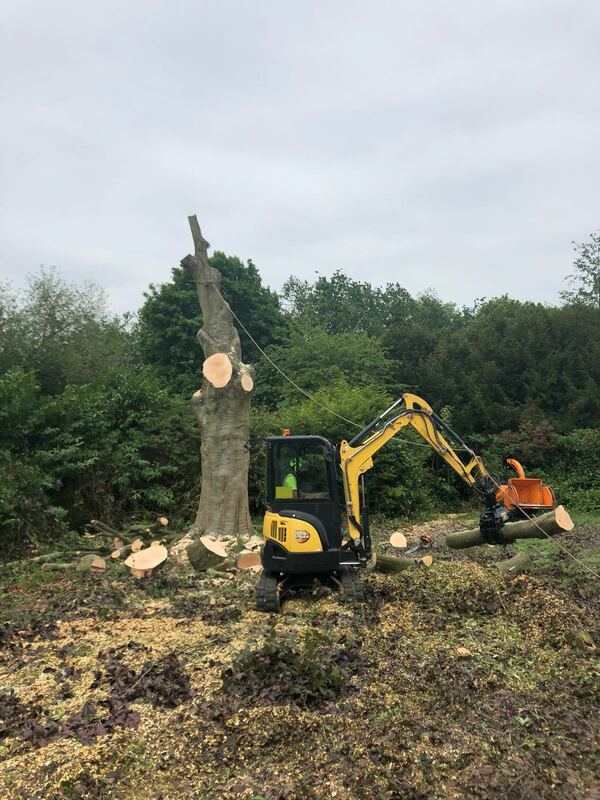 Our reliable tree surgeons can provide stump grinding and removal, so if you have a tree stump that is above ground that you want to get rid of, we can help. As well as trump grinding, we can apply a herbicide to kill off the wood and ideally this is done immediately after felling. 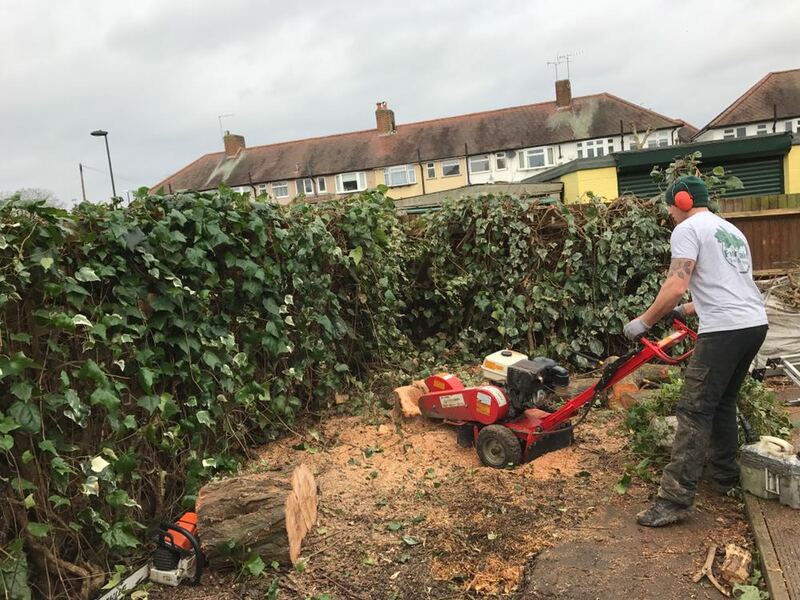 Stump grinding is a more environmentally-friendly choice and has quick results and the sawdust created during the process is often used to fill the hole, leaving the area neat and tidy. 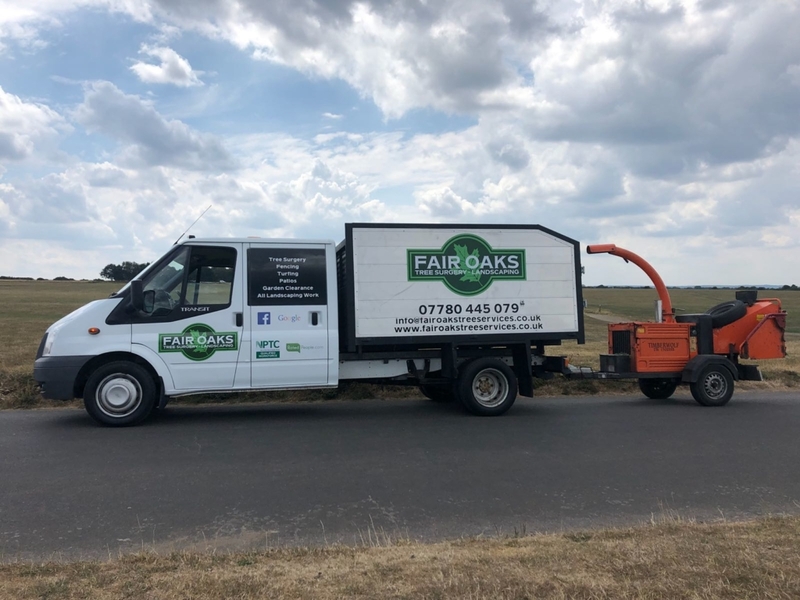 Ring us on 07780 445079, email info@fairoakservices.co.uk or fill in an online enquiry form and we give you a call back to discuss your requirements.